Did you know that there is an endless list of benefits to recycling scrap metal? By recycling your metal with a trusted company like Maxilead Metals, you’re doing your bit for the environment. Recycling is one of the most effective ways of protecting the Earth for future generations. Together we can make the world more sustainable. Recycling your old scrap metal can have a huge impact on the environment and the future of our planet. The earth’s energy sources are running out, which is why we need to find more ways of preserving valuable energy. Did you know? Melting and remoulding scrap metal is far more energy efficient than extracting new ore from the Earth. 2. The possibilities are endless, why replace when you can re-use? You may feel the scrap metal in your skip isn’t worth much, but it is. 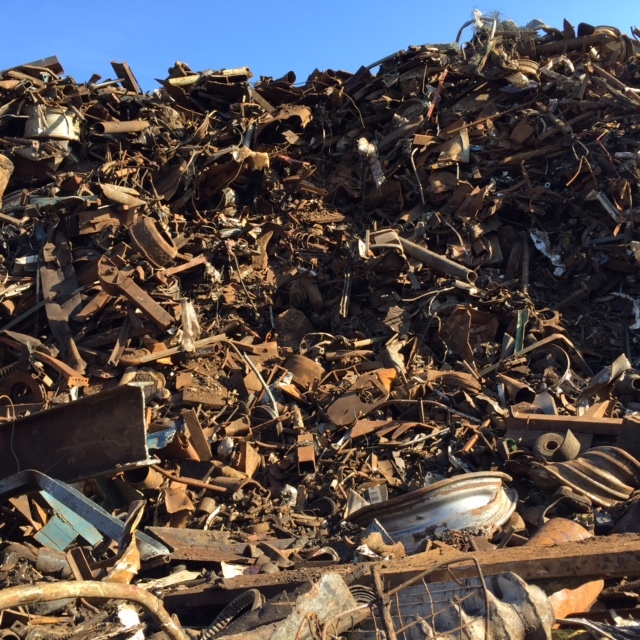 By recycling your old scrap materials with a metal recycling specialist, you’re enabling valuable materials to be re-used time and time again. The possibilities are endless when it comes to recycling. Yesterday’s alloy wheels could be tomorrow’s frying pan and visa versa. To supply the demand for recycled scrap metal, you need a large workforce. The actual process of recycling scrap metal is just one part of the industry; there’s also the need for distributors, machine operators and waste managers. We employ a sizeable number of people as part of our Maxilead Metals operation. By recycling your metal, you’re helping lower the UK unemployment rate. Recycling is the best way to get rid of unwanted junk or clutter. Rather clogging up your garage or office space with useless scrap metal, contact a metal recycling specialist to have it removed. By recycling your scrap metal, you’re contributing to British trade and the country’s economy. By trading on a global scale, we’re helping to improve the UK’s economy and the country’s excellent reputation for quality metal recycling services. Here at Maxilead Metals, we’re committed to providing the best services we can to both the public and trades alike. We provide wide-ranging services and if you’re interested in one or several of them, please contact us here.